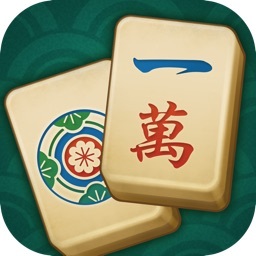 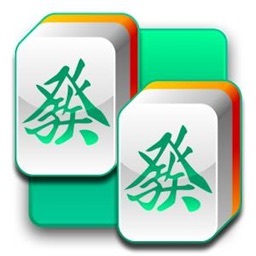 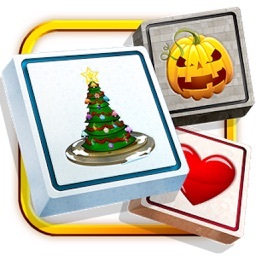 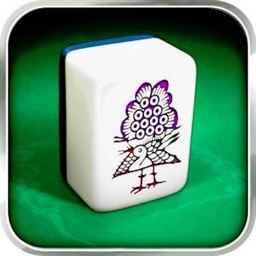 Magic Mahjong Solitaire Classic is a highly innovative and addictive 3 dimensions, skill-based, unique mahjong game. 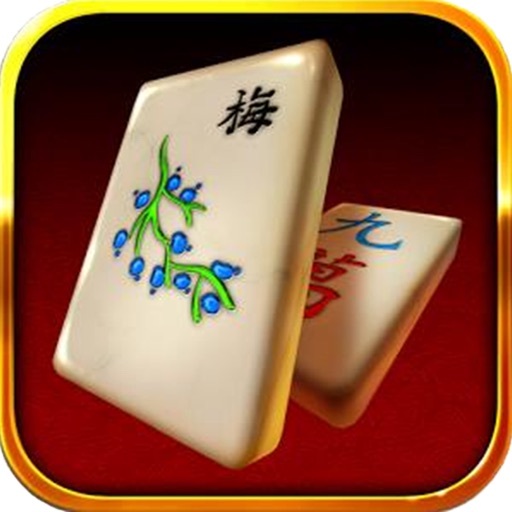 Combining outstanding levels, colorful graphics and great audio effects it is one of the most original and fun mahjong games. 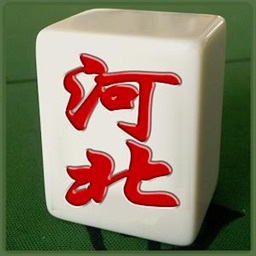 Playing Mahjong is very simple: find and match three of identical tiles. 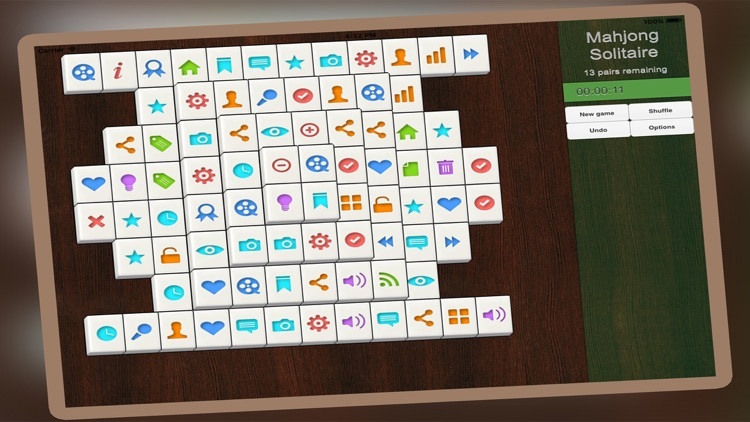 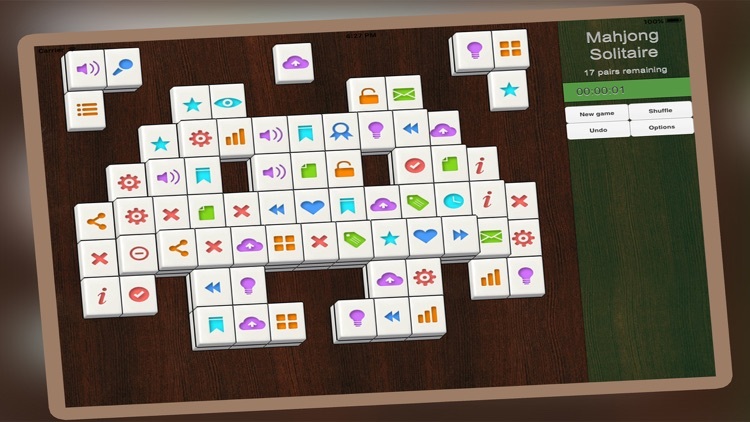 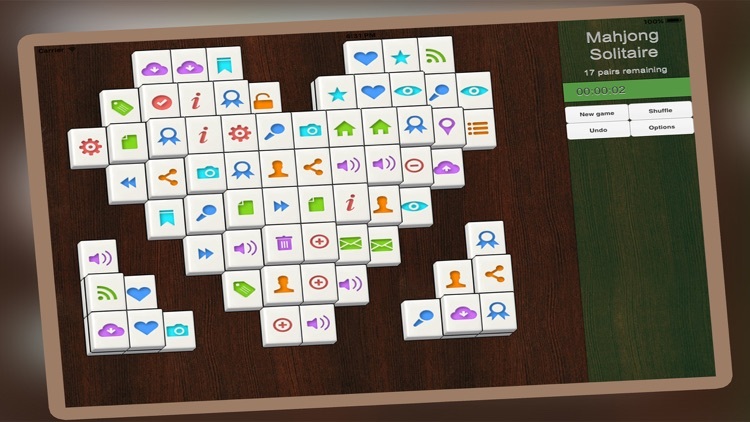 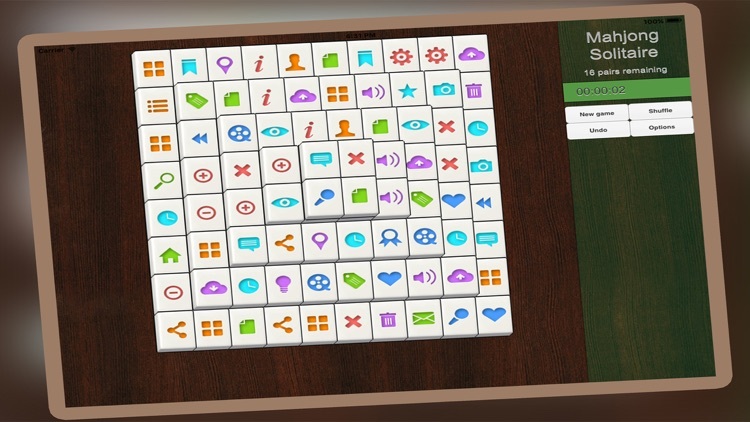 Match all tiles to complete a board.